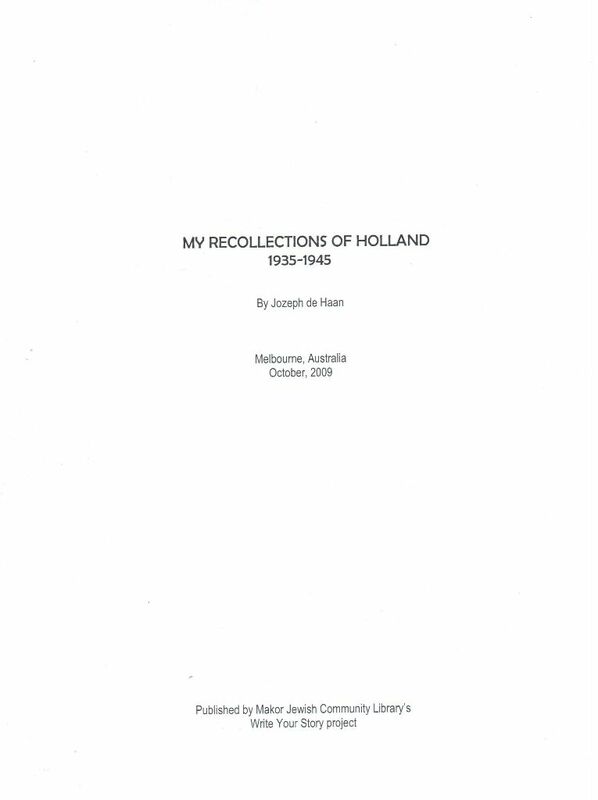 Hover your mouse over the book you would like to know more about. 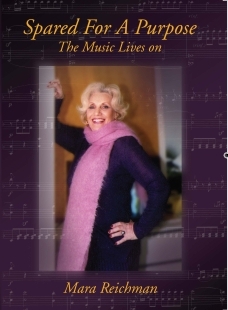 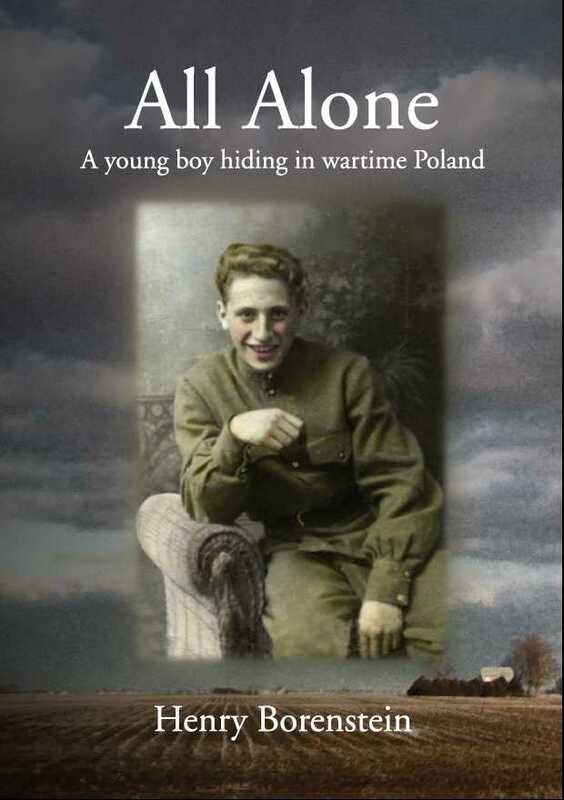 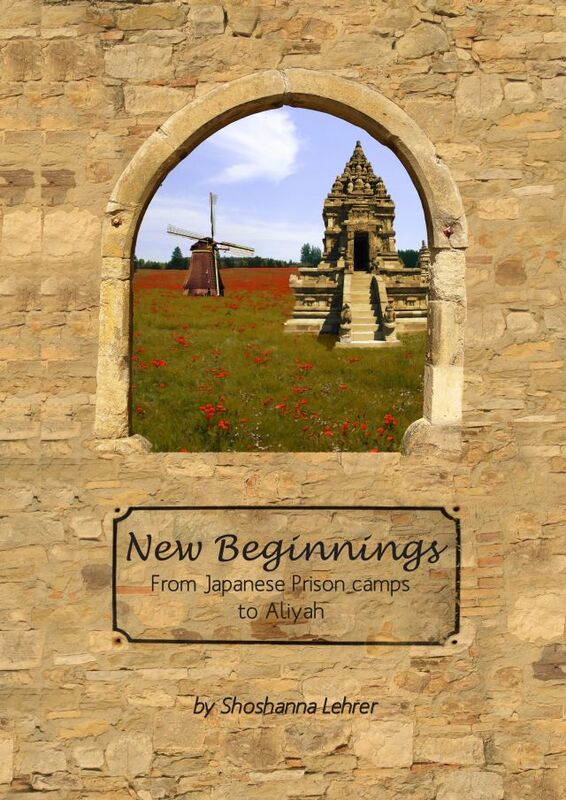 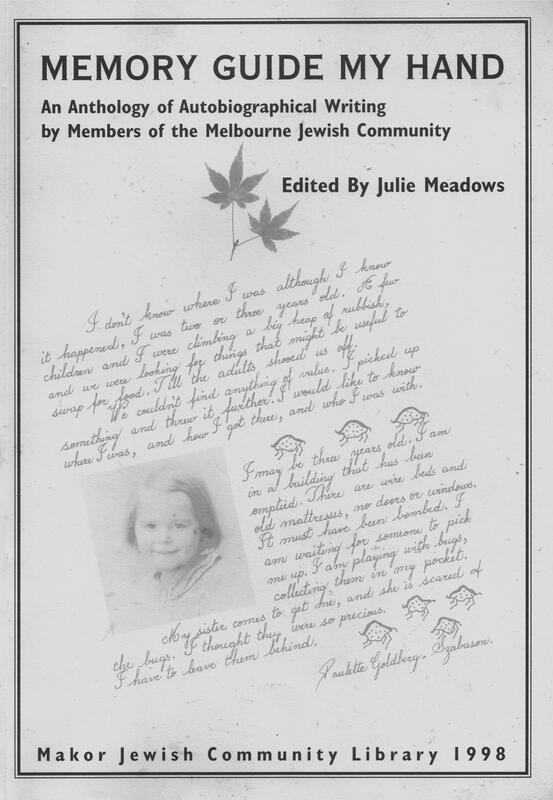 Please click to read blurb and press to view a larger image of the cover. 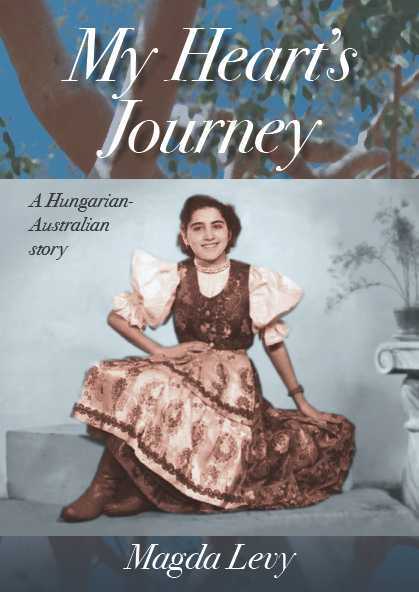 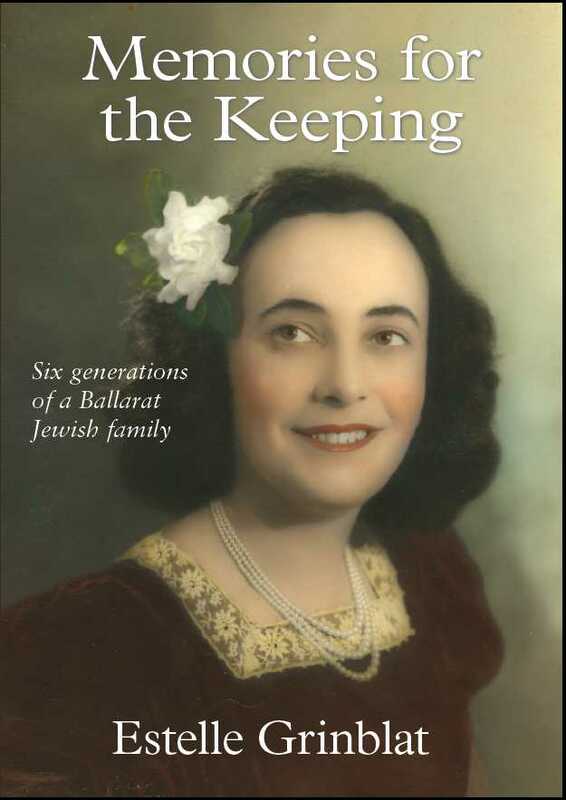 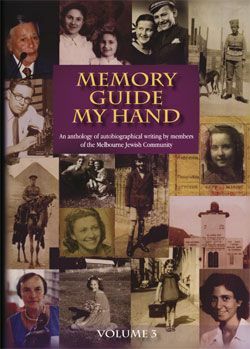 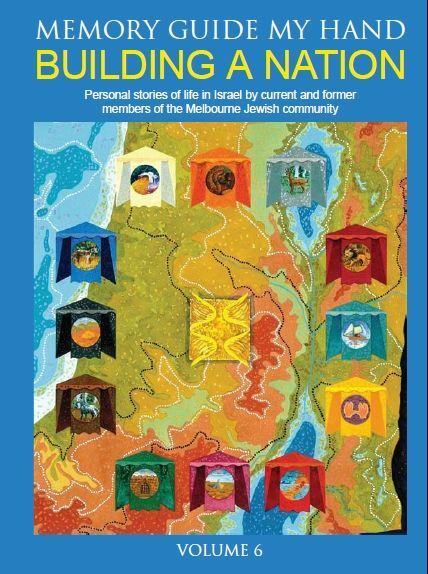 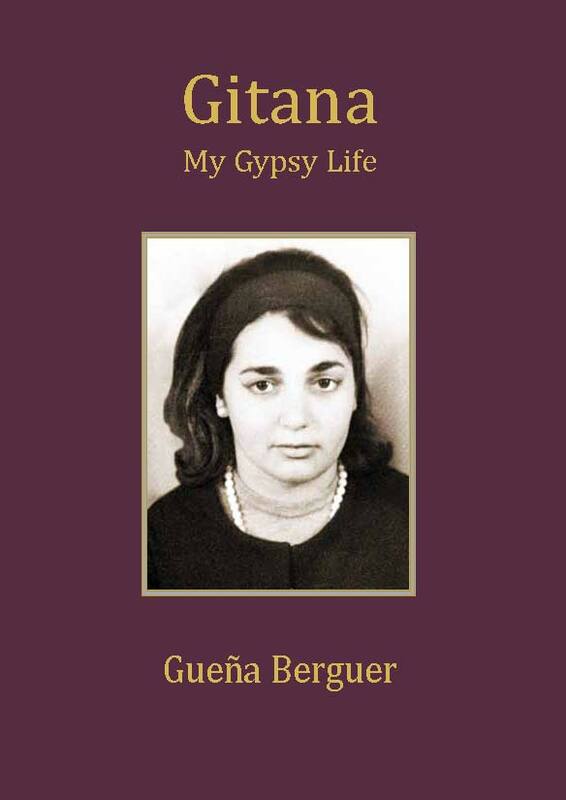 An Anthology of life stories by members of the Melbourne Jewish Community from the former Soviet Union. 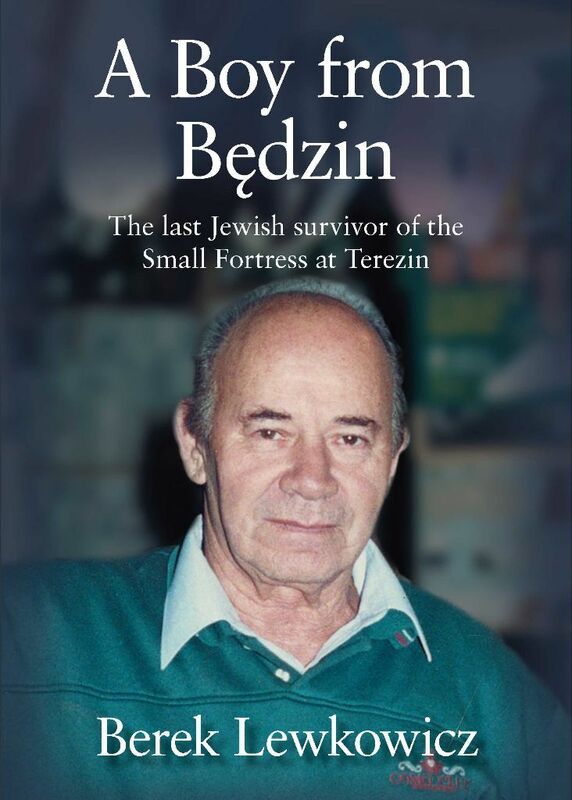 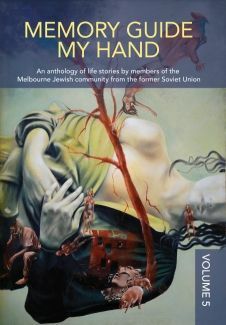 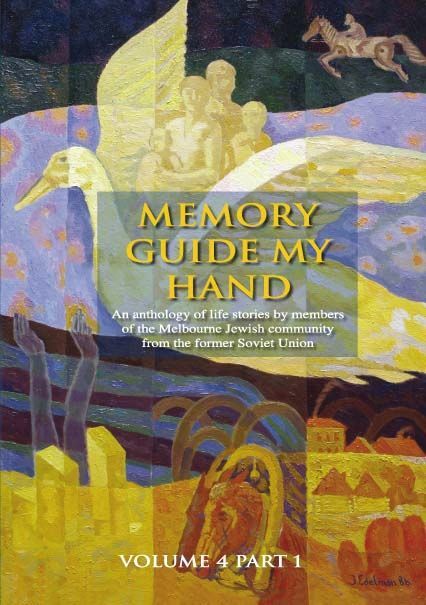 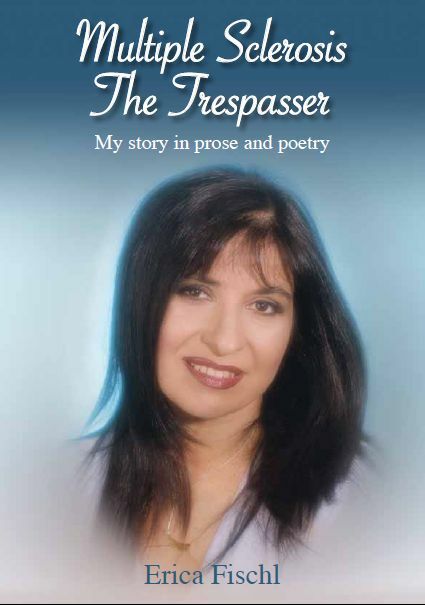 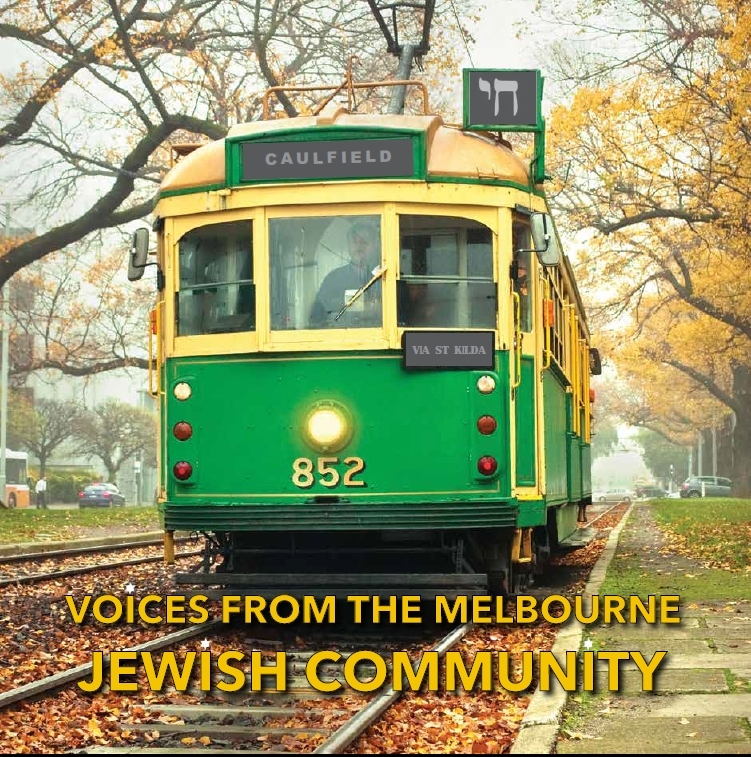 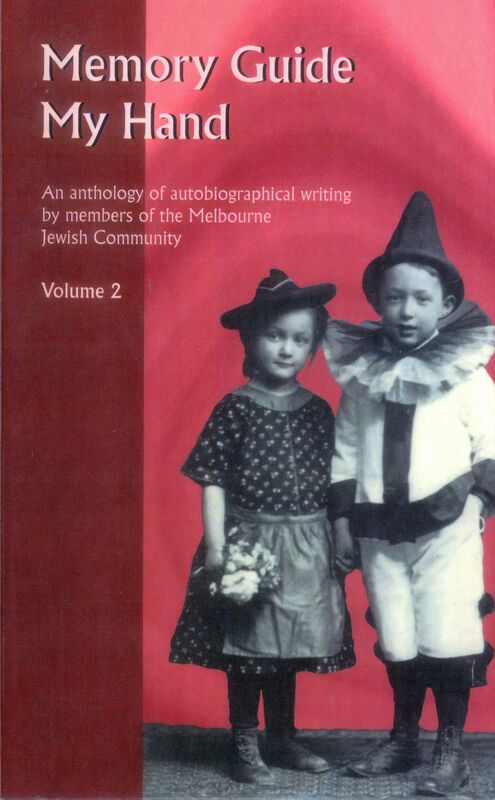 The 2nd anthology of life stories by members of the Melbourne Jewish Community from the former Soviet Union.